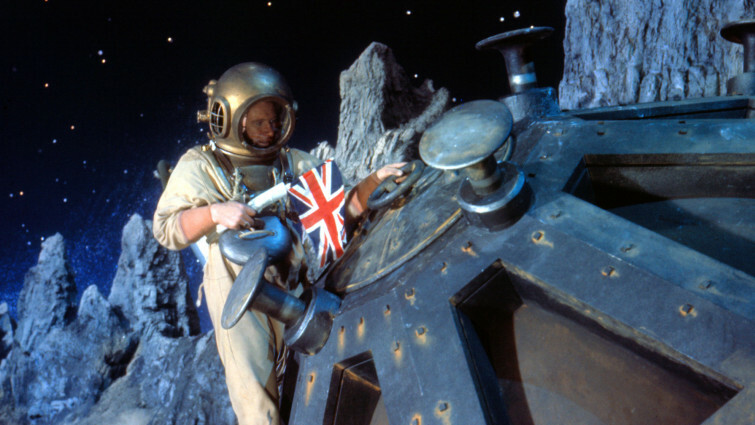 Many films have examined life in space and on other planets throughout film history. 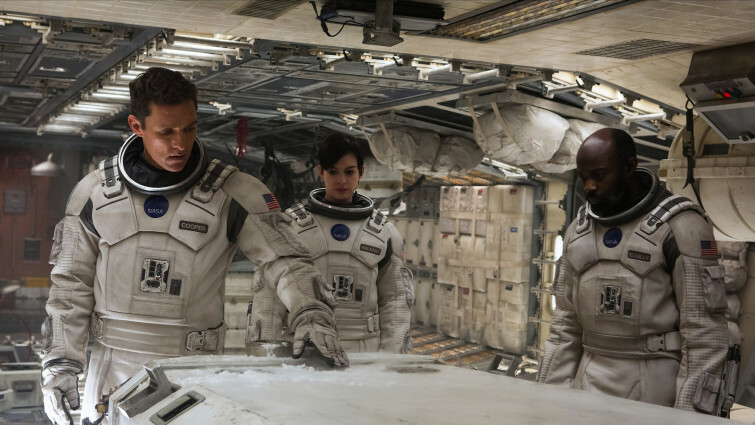 With its seemingly limitless possibilities for storytelling, life "out there" will likely always be a rich source of imagination for filmmakers. We've selected some of our favourites, suitable for primary and secondary audiences. As well as being spectacular entertainments, many of these films raise real issues around science, technology. ethics and philosophy in accessible ways. 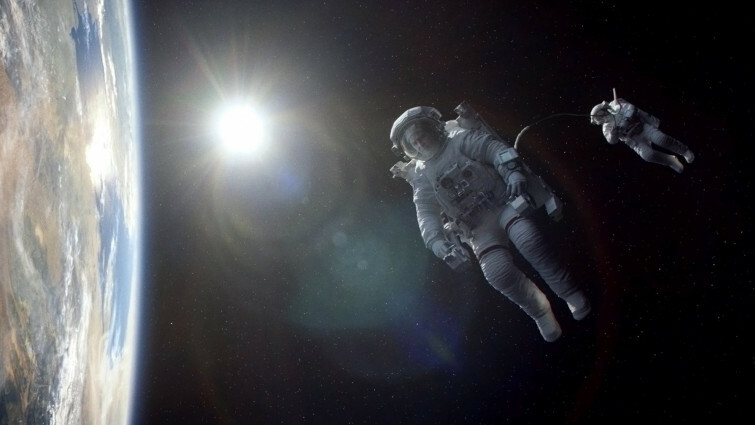 The films might just instill a sense of awe and wonder amongst younger audiences, and inspire the next generations of filmmakers (or even astronauts) to look up to the stars themselves and wonder "what if?". You can also check out our Space-themed podcast suitable for secondary clubs. 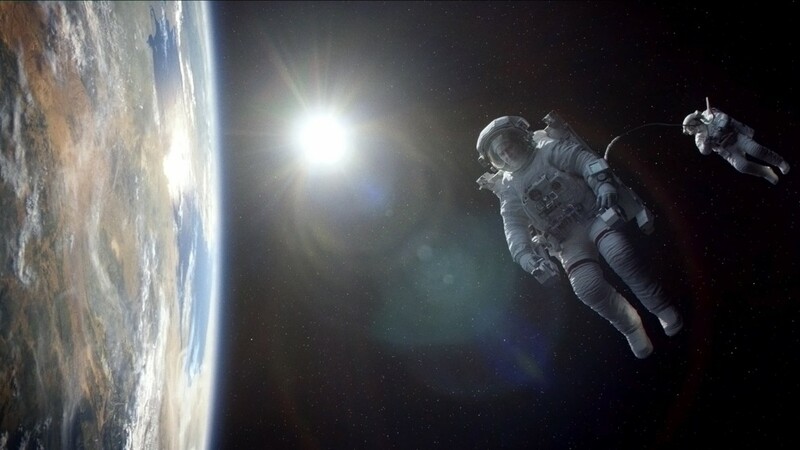 From the earliest days of cinema, filmmakers have used space travel as a springboard to imagine the extraordinary. 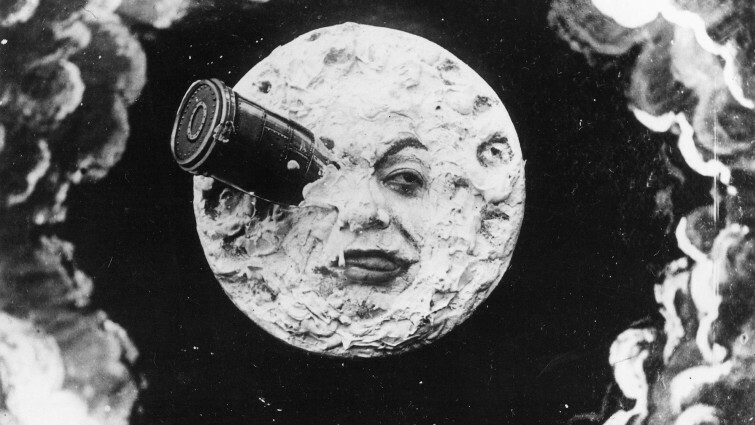 This legendary silent film from French director Georges Melies has influenced just about every science-fiction movie produced and remains remarkably inventive and entertaining, well over 100 years since it was made. Animated yarn about a trio of flies who hitch a ride into space on the 1969 Apollo 11 moon mission. 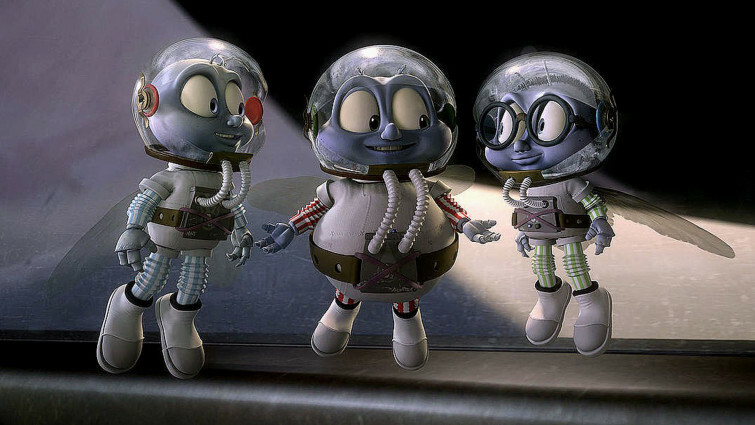 This animated hit tells the story of a trio of flies so entranced by preparations for the Apollo 11 moon landing that they decide to hop on board and go along themselves! With the flies hidden in the helmets of Neil Armstrong, Buzz Aldrin and Michael Collins (who appear in the voice cast), this is a sweet-natured take on an alternative slice of history. Lots of children attempt to build their own space crafts and dream of encountering aliens. 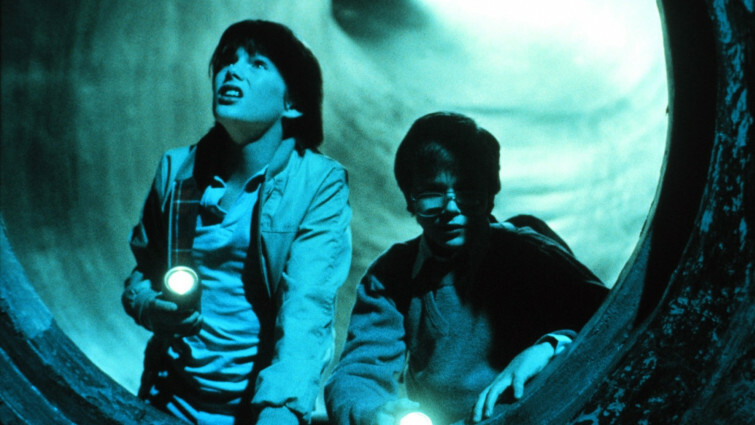 This fantasy adventure from the director of Gremlins takes that premise and turns it into one of the seminal family films of the 1980s, complete with playful humour, exciting set-pieces and bucket-loads of charm. Adaptation of a HG Wells story about a group of astronauts who visit the moon, only to discover someone got there before them - in 1899! Few science-fiction writers tapped into the imagination as effectively as HG Wells. Produced five years before man actually set foot on the moon, this adaptation imagines that people had landed there as far back as 1899. Using stop-motion effects from the legendary Ray Harryhausen, this is a fun look at how people imagined space travel before it truly began to advance. This beloved Pixar classic imagines a scenario where Earth has been rendered inhospitable due to our poor treatment of the environment, leaving one intrepid little robot behind to clear up the mess. 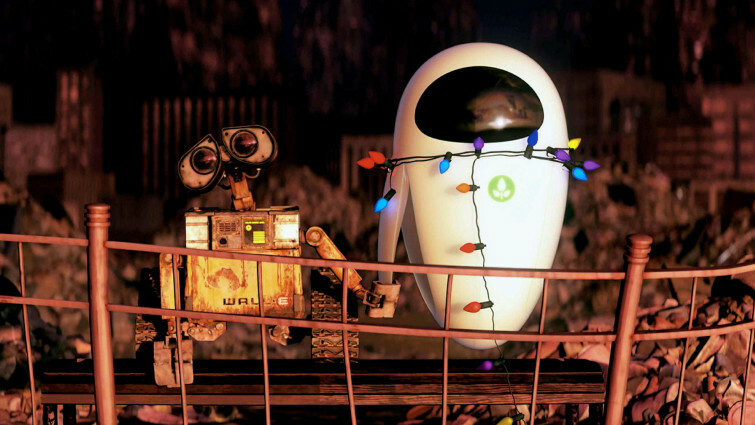 But after he meets EVE, Wall-E sets off on an adventure that takes him deep into space and an extraordinary journey back home. Fantastic adventure centred on a board game which can turn reality upside down, discovered by a kid in his basement and transporting him to space. Based on a book by the author of Jumanji, this family adventure tells the story of two young brothers whisked into an intergalactic adventure when a magical board game reveals unexpected twists. 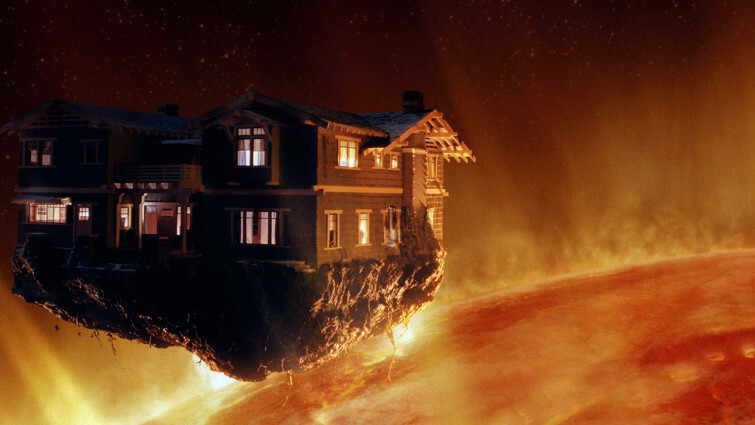 Emphasising the imagination more than relying on special effects, the film explores one of the great “what ifs” that all young people ponder with childlike enthusiasm. 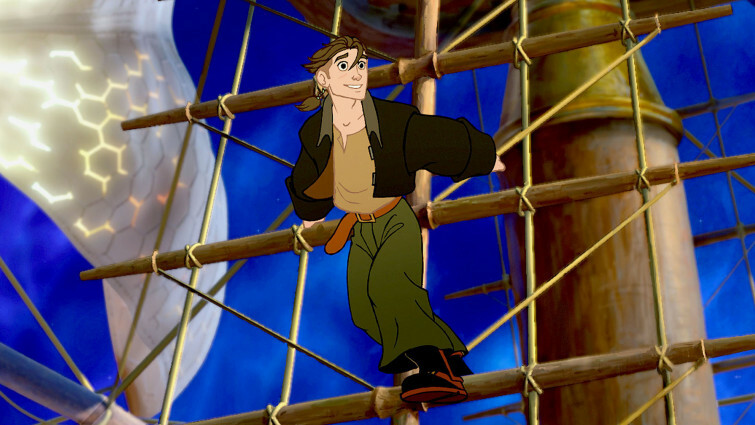 Based on the Robert Louis Stevenson classic, Treasure Island, this animated Disney film follows a treasure-hunting teen on his adventures - in Space! Ingeniously blending two beloved styles of adventure story, this film takes Robert Louis’ Stevenson’s iconic tale and relocates it to outer space. Surprisingly faithful to the source material, this animation is a great example of tackling alternative approaches to storytelling and a terrific adventure story in its own right. Based on a book by renowned astronomer Carl Sagan, this film explores complex ideas around religion vs science, gender politics and dealing with familial grief, amongst its visually dazzling story of extra-terrestrial communication. Always remarkably entertaining, the story takes the viewer on a multifaceted journey of discovery. This compelling survival story may be science-fiction, but it is rooted in the application of serious and practical science. 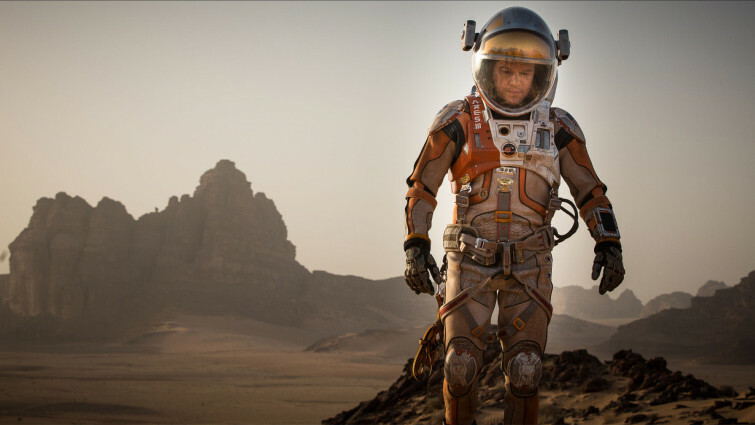 Directed by Ridley Scott, a master of the genre, this story of a man left behind on Mars is a brilliant character study; a hugely entertaining crowd-pleaser (complete with disco soundtrack); and perhaps the finest film about the red planet ever made. 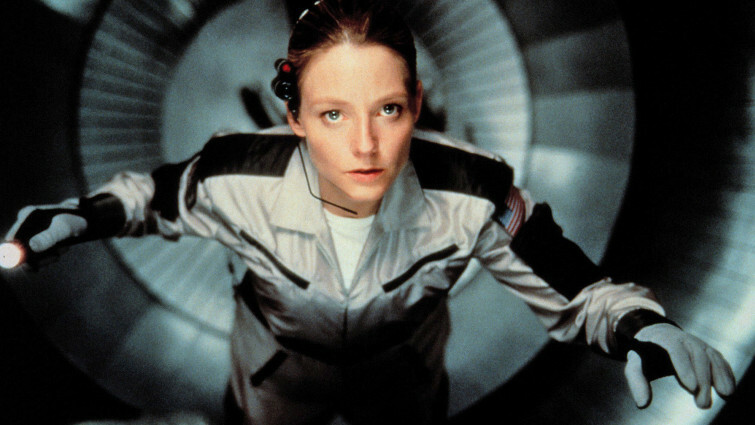 After a crew are all found to have gone insane, a psychologist is sent to a space station to discover what happened. 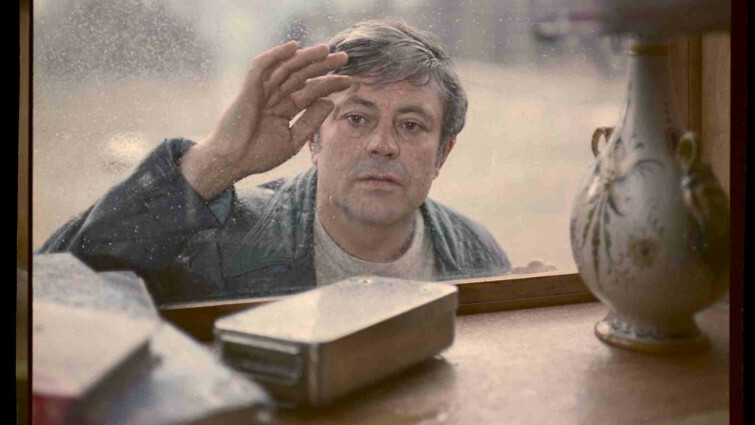 One of the most seminal and intriguing science-fiction films ever made, this meditative and haunting film from Russian master Andrei Tarkovsky centres on a psychiatrist sent on-board a space station to investigate a series of mysterious mental problems amongst its inhabitants, raising complex questions around humanity and existence. This emotional epic grounds complex ideas around space, time and memory in a very human father/daughter story. With a genuine wow factor, combined with sincere commitment to scientific accuracy, its scale can scarcely be topped, but the film also allows for real conversation around environmental destruction on our planet and the possibility of sustaining life elsewhere. A visually astonishing, thrilling story of a space mission taking a disastrous turn after space debris strikes the vehicle sending an astronaut hurtling into orbit. With pioneering effects and sound the film is a remarkable technical achievement, but also a moving, challenging survival story taking in notions of spirituality and the depths of human resilience. 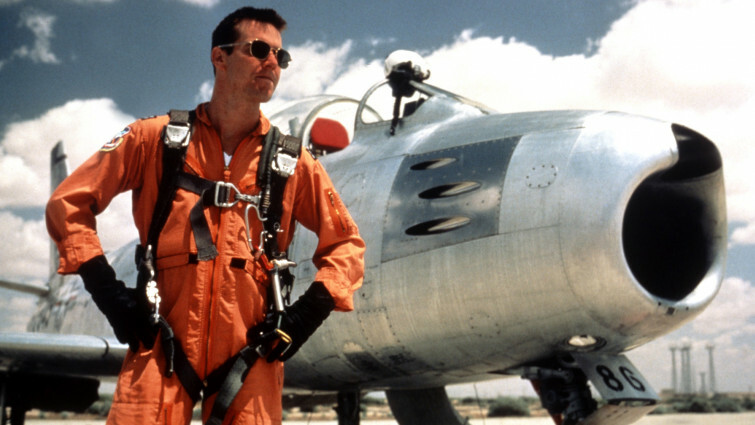 The early days of America's space program are looked back on in this drama, which tells the story of three astronauts involved with the early days of NASA, taking in the dangers and frustrations they experience. It also depicts their family lives and the personal crises they endured during an era of great political turmoil and technological innovation. 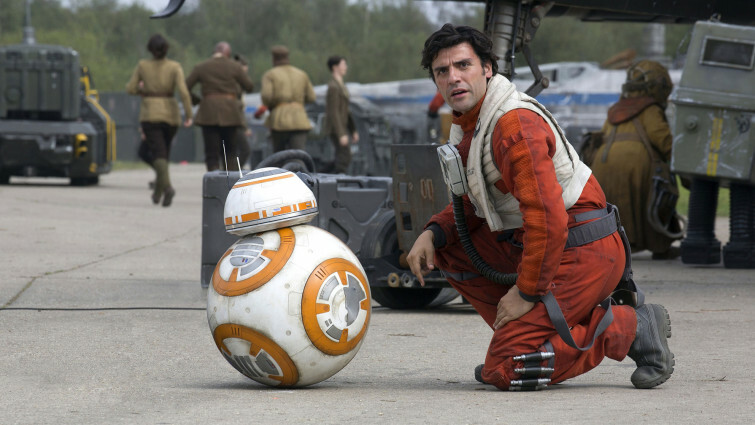 The Force Awakens skilfully resurrected the cultural juggernaut, establishing new characters before reintroducing old friends. Returning the franchise to its roots, it blends old-fashioned storytelling with 21st century filmmaking philosophies to great effect. The influence, mythology and legacy of the saga can scarcely be underestimated. 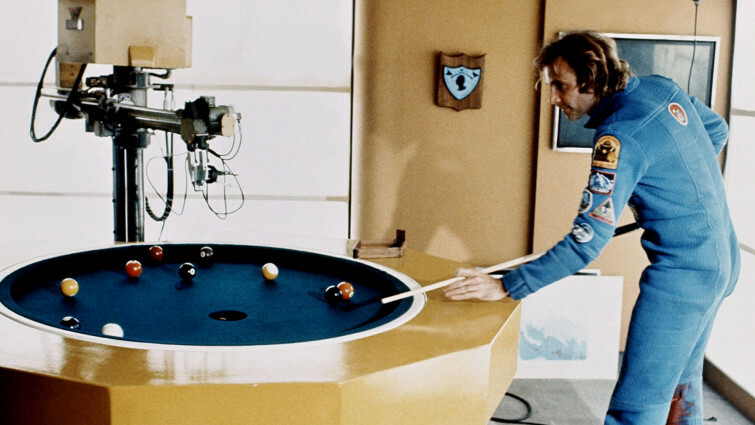 This 1970s cult classic about the caretaker of a space-station greenhouse sent into orbit after all Earth's foliage has been destroyed is a brilliant resource for examining notions of biology; robotics; and latter-day Garden of Edens. It was a pioneering title in the burgeoning "man left alone in space" sub-genre. This quiet, reflective space film looks at solitude and the loneliness of being physically isolated from the rest of mankind. 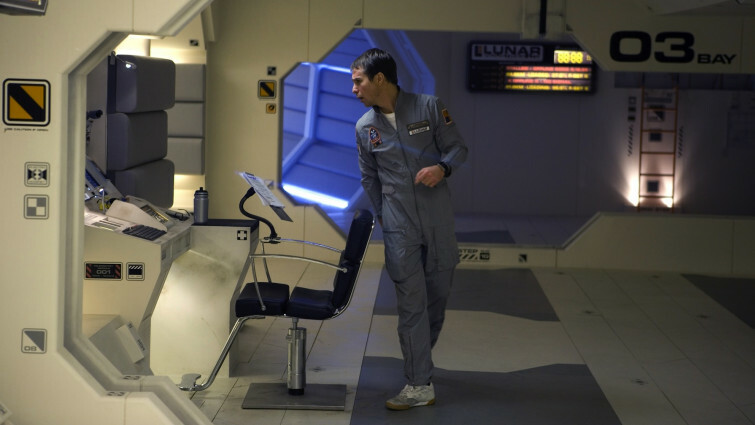 Full of narrative twists and a commanding central performance from Sam Rockwell, the film explores broader ideas around survival, ethics and mental health as part of its story of a man working on the moon with only a robot for company.